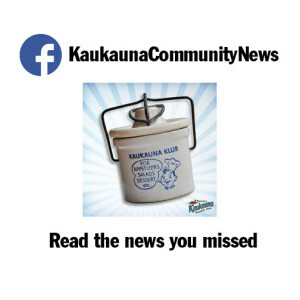 KAUKAUNA — Five residents were forced from their homes and a pet cat died Friday in a fire that heavily damaged a two story home, according to the Kaukauna Fire Department. 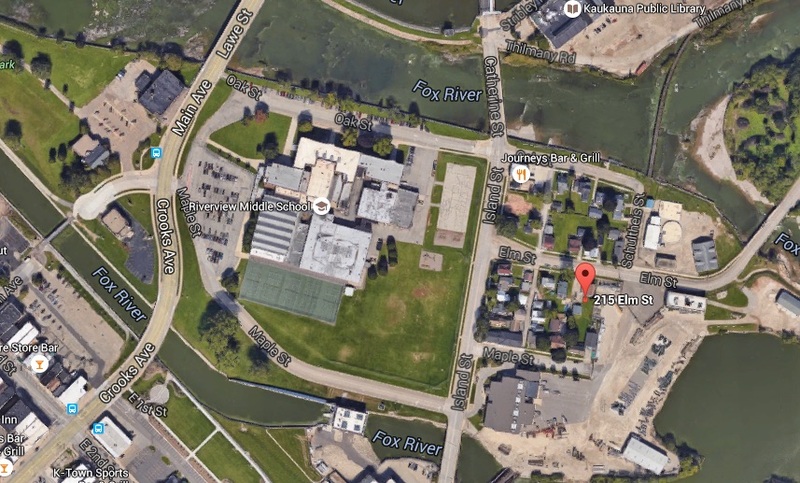 Firefighters were called to the two-apartment a home at 215 Elm St. about 3:45 a.m. Friday, May 20, 2016 for a report of smoke coming from the roof. When firefighters arrived, they found heavy smoke coming from the second floor. Firefighters located the fire in a bedroom of the second story apartment. Fire crews had the fire under control in 20 minutes. All residents evacuated safely, however a cat in the second floor apartment perished, according to the Kaukauna Fire Department. The second-floor apartment was heavily damaged, and the first-floor apartment sustained minimal damage, according to the fire department. Residents from both apartments have been displaced until restoration can be completed, according to the news release. The fire is under investigation, but the cause is believed to be an electrical malfunction, according to the Kaukauna Fire Department.